Have you ever been faced with a situation where your kid’s tooth needs to come out, yet you lack any idea how to proceed? Baby teeth start falling off at about six years, starting with the incisors in the front of the mouth. Milk tooth roots begin to dissolve when the permanent tooth is sprouting. It will loosen to the point that it can fall easily on its own without too much loss of blood. The key to handling proper milk teeth removal is to have an idea of the teething process. Dentists in Fort Worth and other parts of Texas explain that teething comprises of at least five stages, and it can last up to three years. In the first stage, milk teeth appear. Have you ever wondered why they are called milk teeth? Well, this is simply because children at this time are only taking milk. In six months, the second stage starts. The eruption of incisors on the upper and lower sections is characterized by some discomfort. Primary molars erupt in the third stage of teething. The fourth stage welcomes canine teeth, while stage five — the most painful one for most kids — involves eruption of large molars. Soothing the gums is an important exercise to help kids cope with the discomfort and pain during these stages. So, what is the remedy when teeth start to loosen up and fall at around six years? The fact that the tooth is loose does not mean that you should pluck it immediately. As mentioned, milk teeth loosen up because they are giving way for permanent teeth. Poor timing may mean that your kid remains with a gap for a long time. Pain is also associated with removing the teeth at the wrong time. How do you tell the perfect time for a tooth? When it moves back and forth for a significant distance, then you can prepare to uproot it. Sometimes, the tooth is loose, but it can take all the time in the world to fall out. Helping it along is okay, but the participation of the child will make it even less painful. Encourage them to use the tongue to loosen the tooth. The beauty of this approach is that children will be able to measure the level of pain, unlike the adult who might cause pain unknowingly. Get control of any pain even more by preparing the kid’s gums. In essence, you need to number the surrounding area using a prescribed ointment. Eating some ice (for kids that do not have any health concerns) can also help. If you applied the previous steps properly, this one should be the easiest. If you are doing it, remember to wear rubber gloves, to not only prevent infection, but also have a tighter grip. Leave the pulling part to the kid if they are brave enough. Otherwise, pull it out, but not before you make are certain it is loose enough. 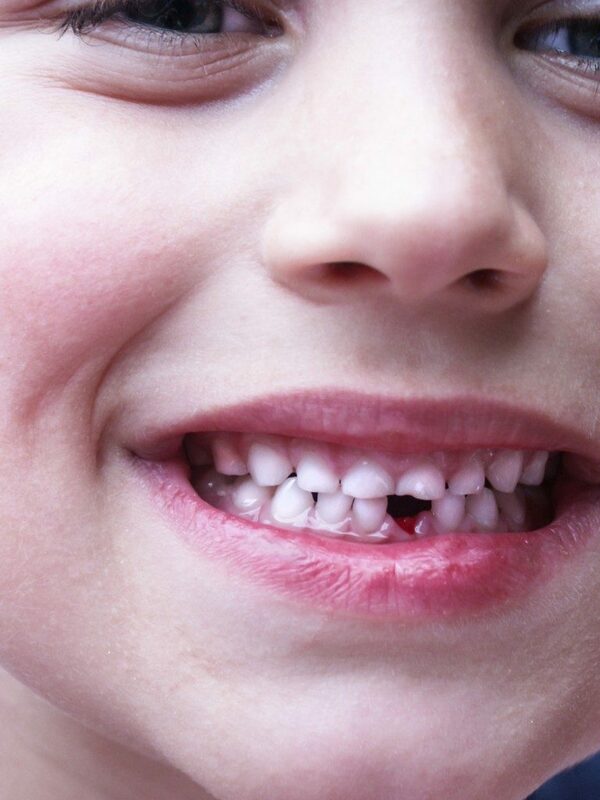 Yes, losing primary teeth do not have to be a painful process. If the teeth ever offer a challenge, be sure to get in touch with the best family dentist.